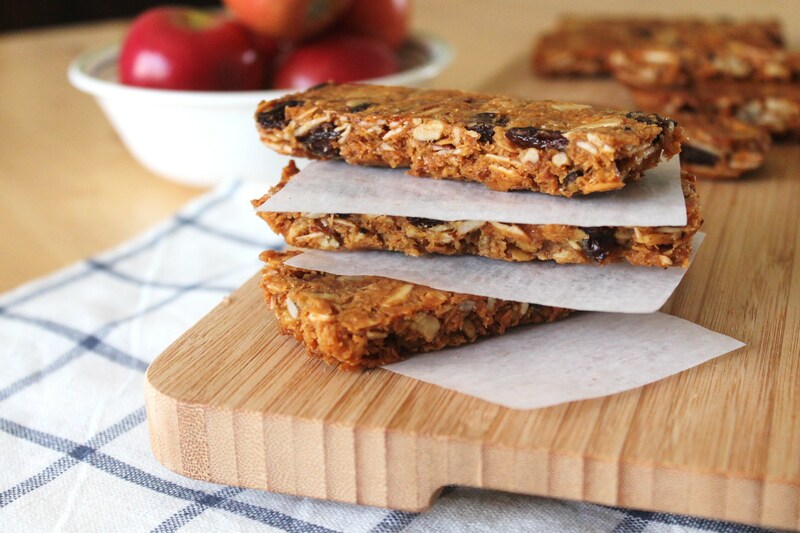 Granola bars are one of my favorite snacks and make a quick breakfast. This recipe is missing the usual main ingredient, oats. Although some oats are gluten free, many are not. So this eliminates any risk of consuming gluten and is also Paleo friendly. My secret to these bars, is actually the biscotti method – twice baked. It is very essential in this recipe to follow my instructions or they will not hold together. You MUST bake them twice. Preheat oven to 300. Grease a 9×13 dish and line with parchment paper, then grease parchment. In a large pot on low heat, melt together honey, butter or oil and nut butter. Stir until smooth. Remove from heat, stir in vanilla and cinnamon. Add all dry ingredients. Stir until combined. Pour into prepared dish. Press down, and flatten mixture with spatula. Try to spread into an even layer. Bake for 25-30 minutes at 300 degrees, until golden in color. Remove from oven and let sit until almost cool. Place on cutting board and cut down the center lengthwise. And cut rectangles, about 18 bars total. They will seem somewhat flimsy, so be careful. Gently place bars onto a lined sheet tray and bake again for another 7-10 minutes. This will firm them up and make the bars nice and crispy. Store in an airtight container, up to 1 week. These also freeze well for an extended period of time. * for peanut butter chocolate chip bars – use peanut butter in place of almond butter, replace raisins with chocolate chips, omit cinnamon and vanilla. *for thick and chewy granola bars, double the recipe and still bake in a 9×13 dish. You will need to add baking time and bake again after cutting. I hope you all enjoy the rest of your weekend! Here is an updated photo of my babies :) We are dedicating them tomorrow at church and I needed take a picture with all of them! 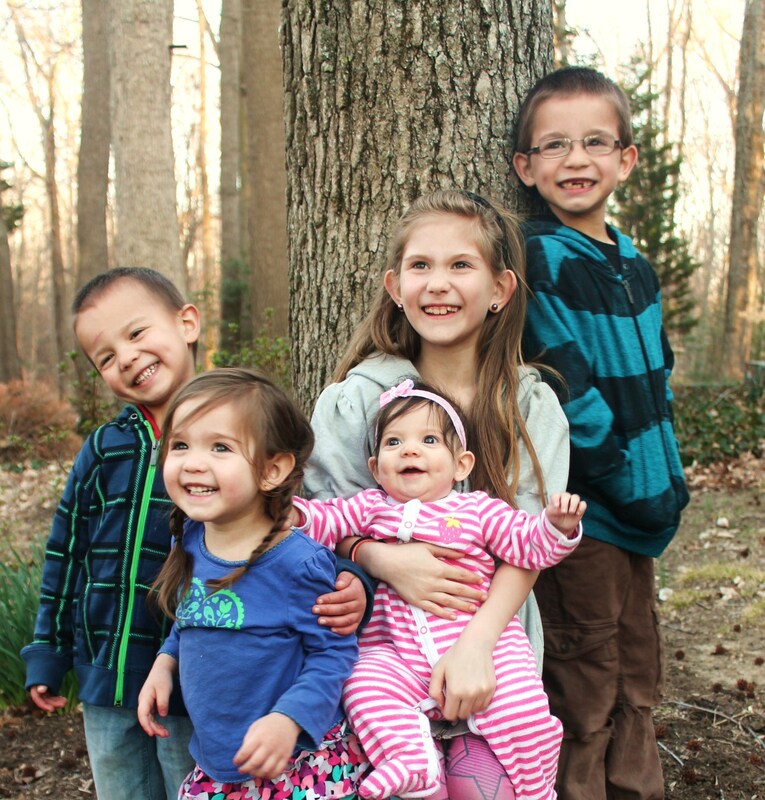 It’s tough getting 5 kids to stop moving and smile simultaneously. This was the best shot. These look delish and great job with the picture. I am sure it wasn’t easy getting all the kids to look at the camera; or at least that direction and smile. I have shared your recipe with two of my friends. Love your recipes! Thank you for sharing and making it simple and delicious. And, all those dimples! I am overwhelmed with the cuteness. I’m so excited about this recipe!! finally a granola bar that won’t fall apart!!! your kiddos are too cute for words! Thanks a lot for the recipe! You are really helping us people with food limitations..God bless all your effort . Those blessings really show in you and your family!! Have a great day! Can’t wait to try these. They will be a quick change for breakfast. Love the picture of your adorable children. It’s important to dedicate them to the Lord while they are young. Are there no oats in this recipe? The nice photo looks like there are. Otherwise I would try it. I am intrigued by the ‘bake twice’ idea so they don’t fall apart. I think what you’re seeing is the coconut. No oats. I was reading all of your blogs and recipes sine 2010 and there was a pumpkin pie that had milk and eggs in it. I was wondering if you ever tried it with coconut or almond milk and would there be anyting to replace eggs with beside powered egg substitute? I have 2 children that can’t have gluten, milk, or eggs due to allergies and intolerance. These bars are the best! Couldn’t decide which to use butter or coconut oil so I used half of each one and did the same with the walnuts and pecans, raisins and chocolate chips. Didn’t have sliced almonds so I used chopped ones instead. Drizzled a bit of dark chocolate on top. Even my fussy husband loved these. Wonderful recipe! I love granola bars! It must be tough to raise 5 children. I only have one child and it’s really hard to deal with him. Beautiful picture by the way! Is it important to say I’m black? Or that our children are adopted? Do I need to align myself with some said political affiliation? Is it once more to be men vs. women? Loving our families. Putting warm, nutritional, comforting food on the table. Nourishing not only the bellies, but the souls of those we dearly care for… In these places every person on this entire planet finds brotherhood. For about 6 months now, the love you give your family has touched our home. Around here, we say the word “Michelle” as if she were a dear friend; and we are all in love with your heart, and your hands. With ever delicious bite, we kept saying we would take the time to send you our appreciation… And then… we let time get away. This Mother’s Day, please know that the time you save us in the kitchen testing recipes because you’ve already done the legwork, feels sacred & inherent to the flavors of your fare. And despite how you’ve felt poorly at times, we feel your world contributions in continuing to give a mighty wealth to countless others. From our home, to yours, we say, “Bless you”…. And may your life always be filled with the warmth of a thousand smiles. Absolutely delicious! Made these a couple times for my friends…they just keep eating them! Michelle you are a God send! You def need your own recipe book – I would purchase it in seconds for not just me but friends too!! I made these this morning – omitted raisins as I don’t care for them – and they are so delicious!!! THANKS!!! Sorry, omitted raisins and added sunflower seeds. this recipe taste really good,but we did follow the directions and the bars just turned into a big pile of mush so we made it into granola. Would you happen to have the basic nutritional info on these? Like calories and carbs per bar? 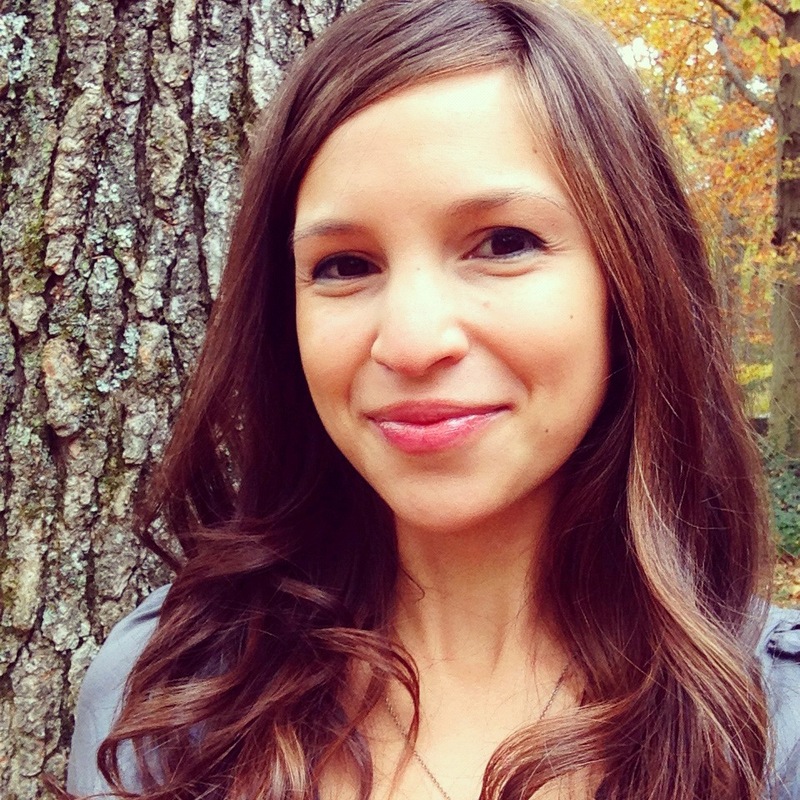 Michelle – I stumbled upon you site looking for a recipe for granola bars. These look great and I will try them but I have a question. Are you not worried about eating nuts or coconut given that the risk of inflammation is high with Crohns? My daughter was diagnosed at 18 month (she’s now an active 9 year old!) so I am always on the look out for healthy options for her (and the rest of the family too!). I’ll be following your blog, so thanks. Love the recipe, BUT I set the oven too high (had to convert to C, but instead of looking it up online I was thinking the conversion for 375…DUH) and burnt them :( but I will try again!!! Would love to have them looking like the picture!